The Rio range is designed and manufactured by leading brand Mayfair. The range features a square design with strong lines that will look great in any modern bathroom setting. 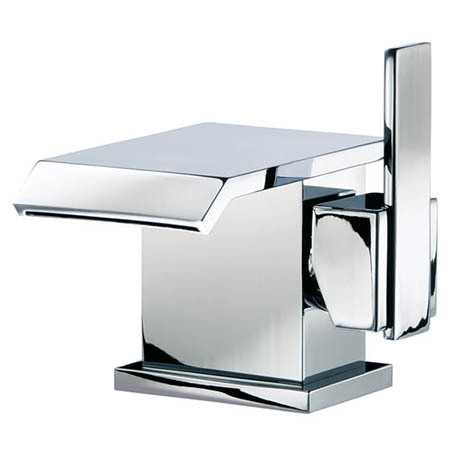 The Rio mon Basin mixer is designed to be used with a 1 tap hole basin. The mixer features a modern waterfall spout operated by a single lever head.